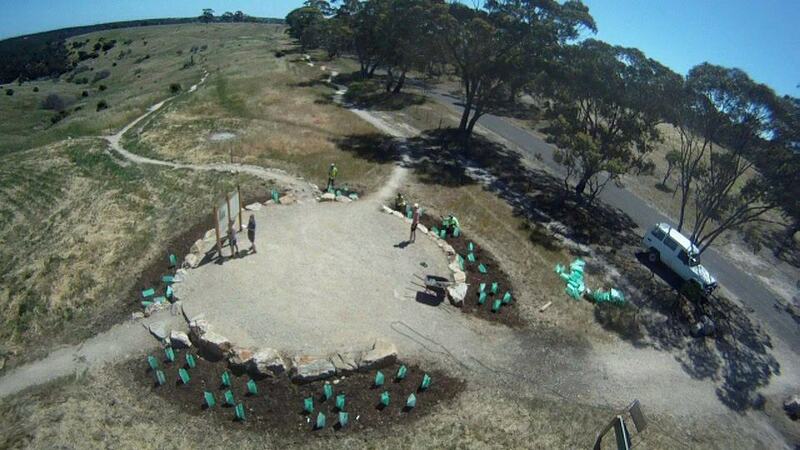 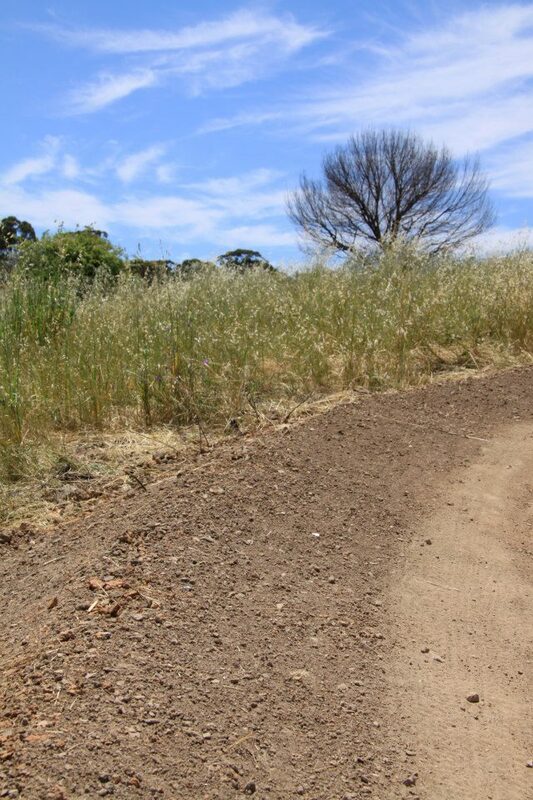 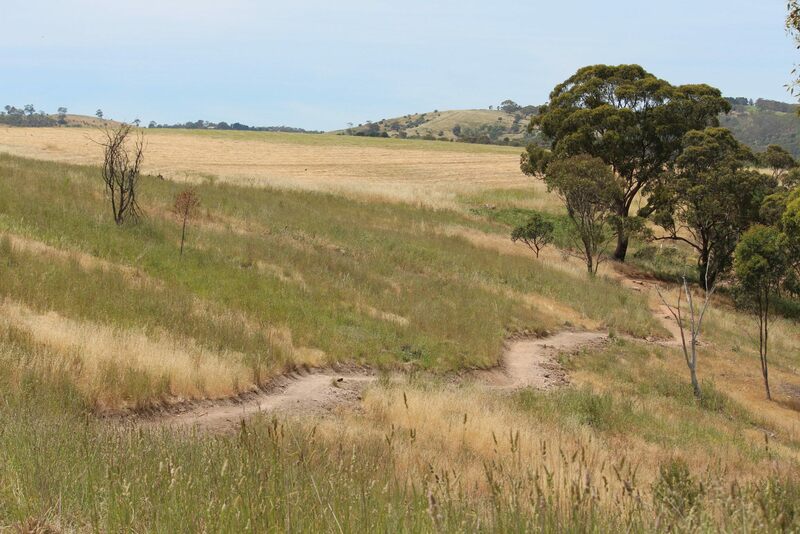 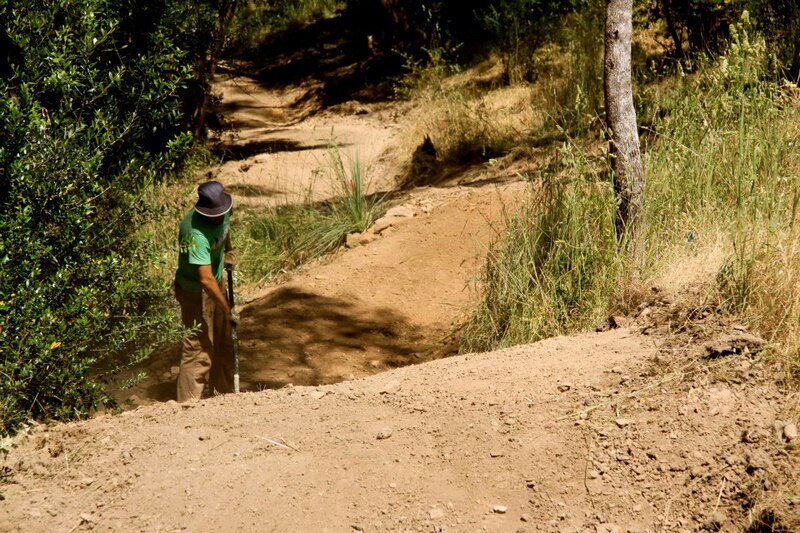 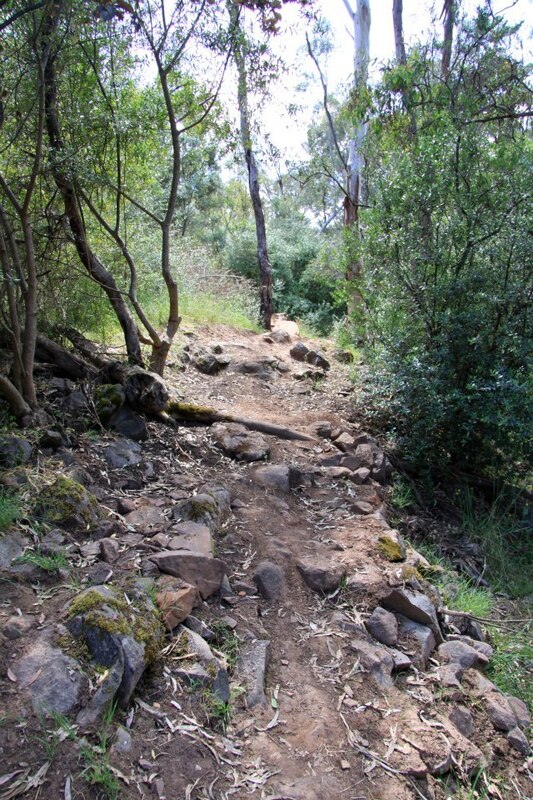 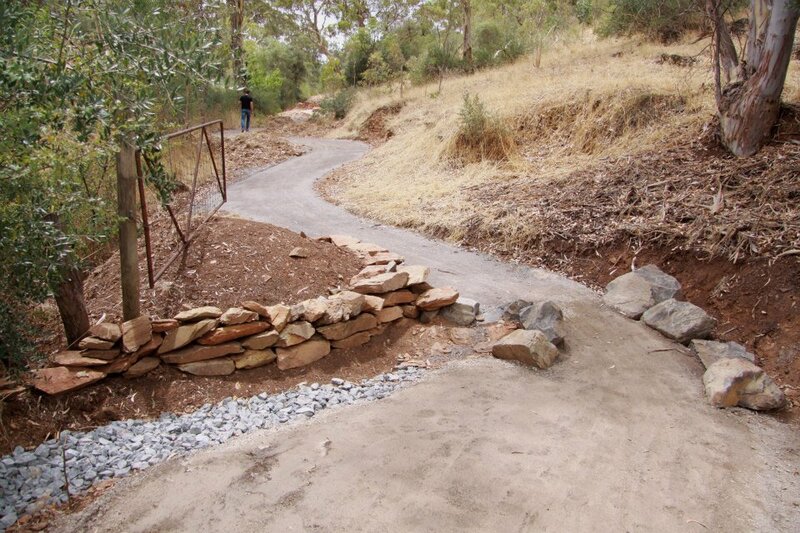 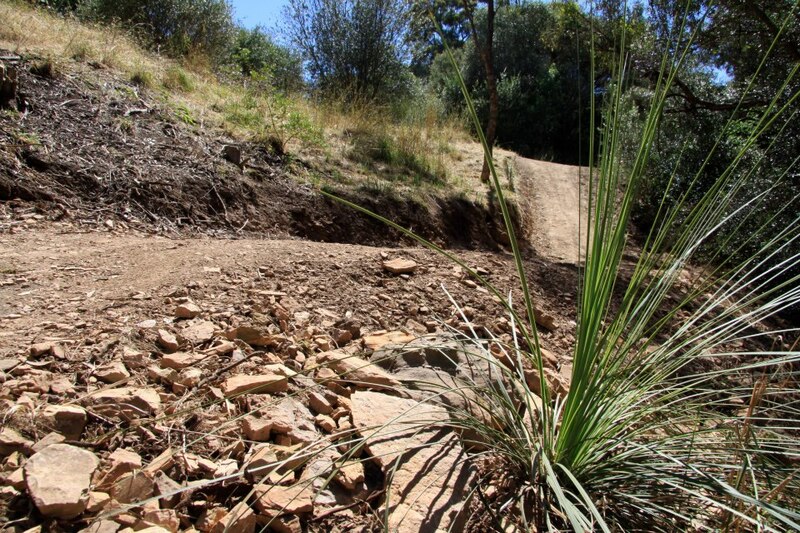 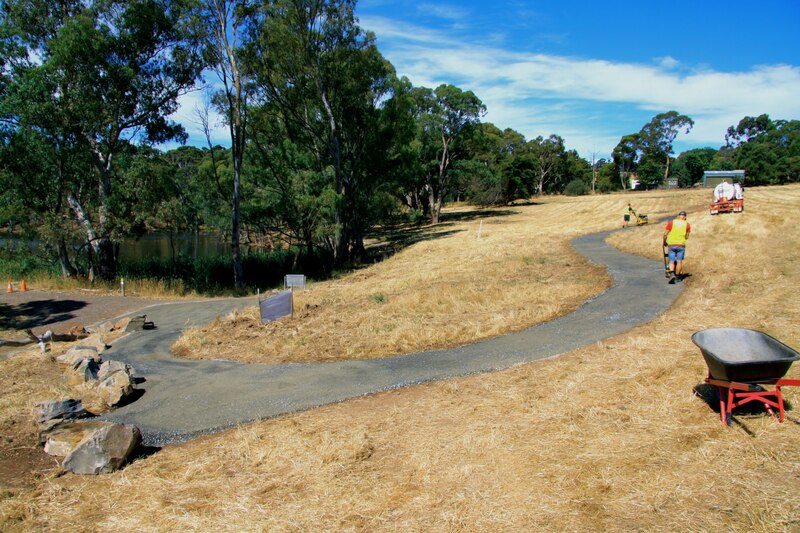 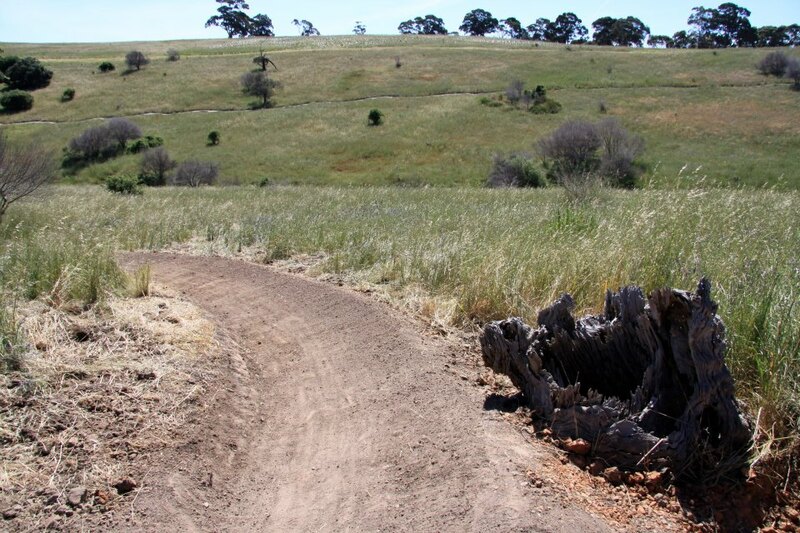 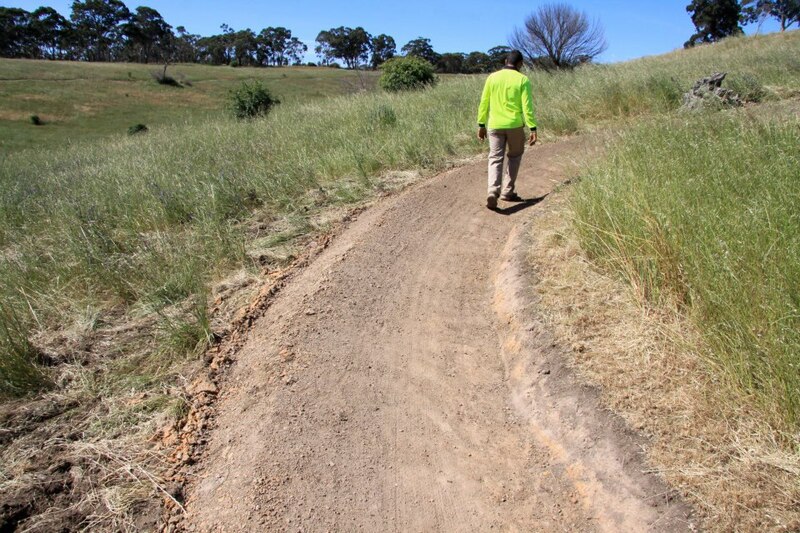 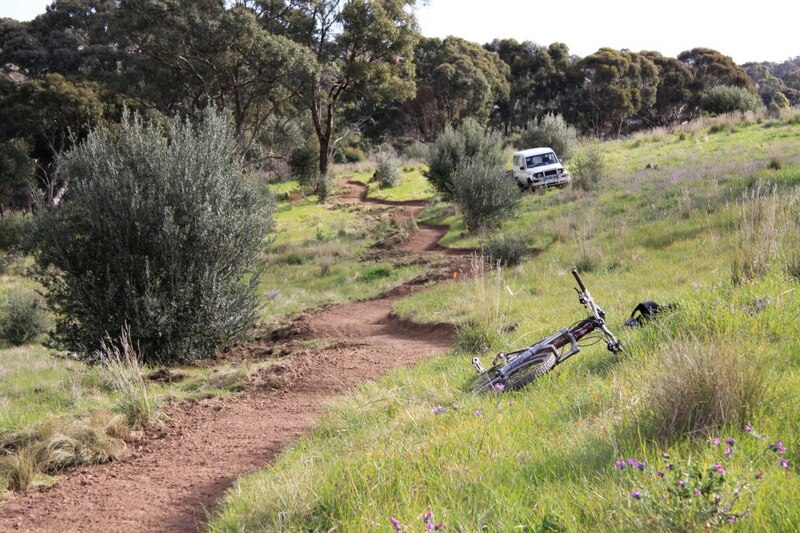 The Craigburn Farm Shared-Use Trail Project is an initiative by the Department of Environment and Natural Resources (DENR) and was designed and constructed by TrailScapes Pty Ltd. 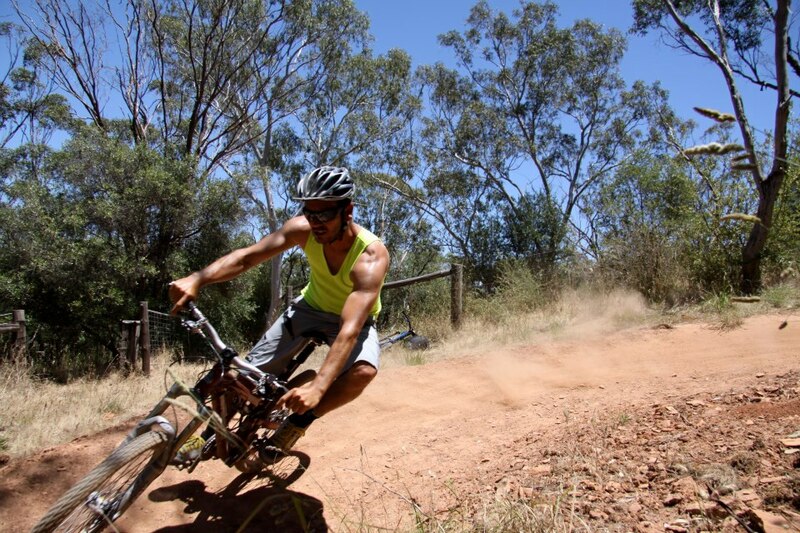 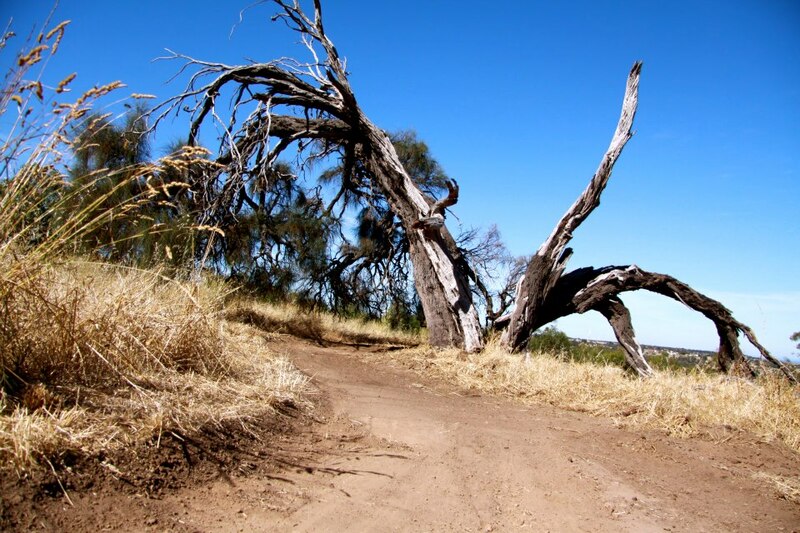 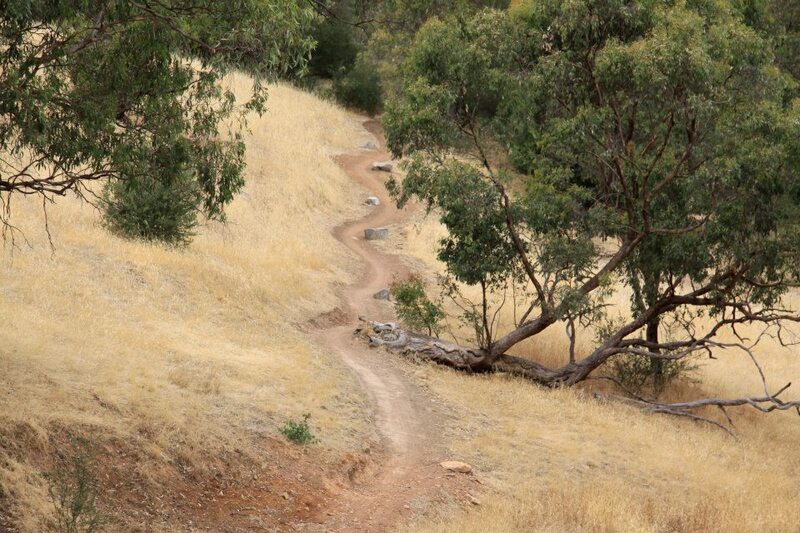 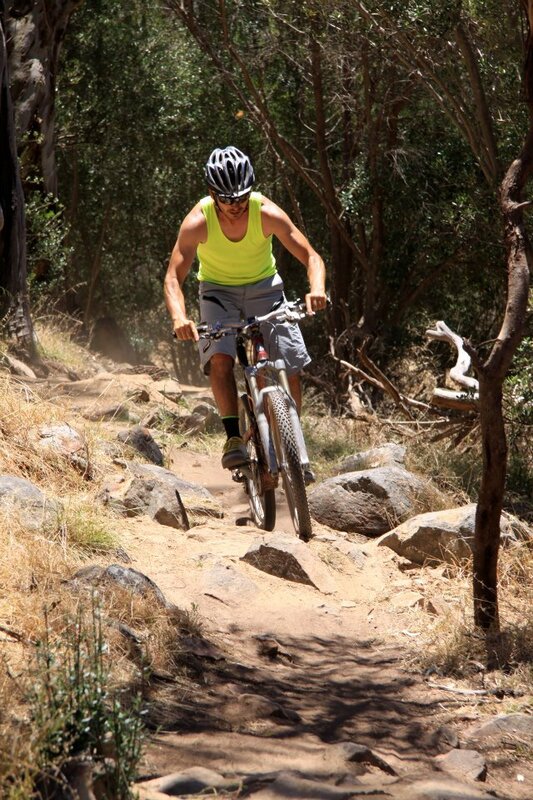 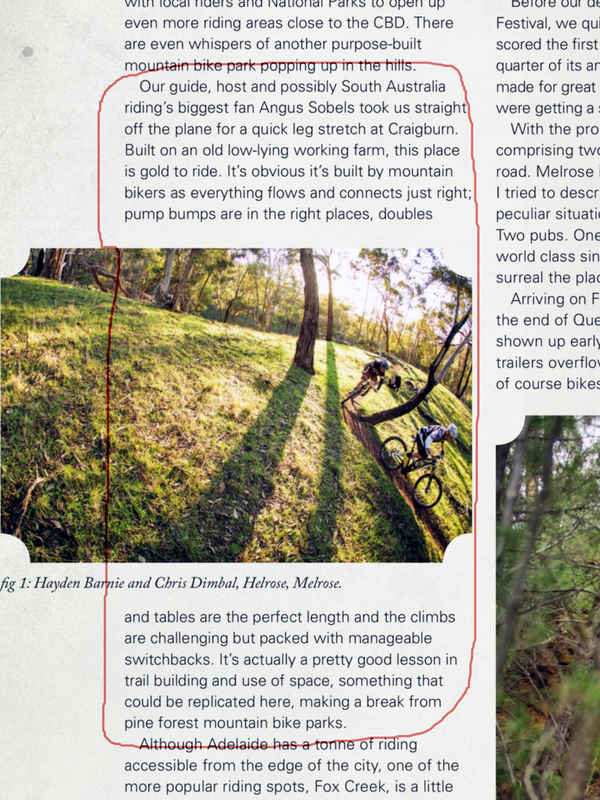 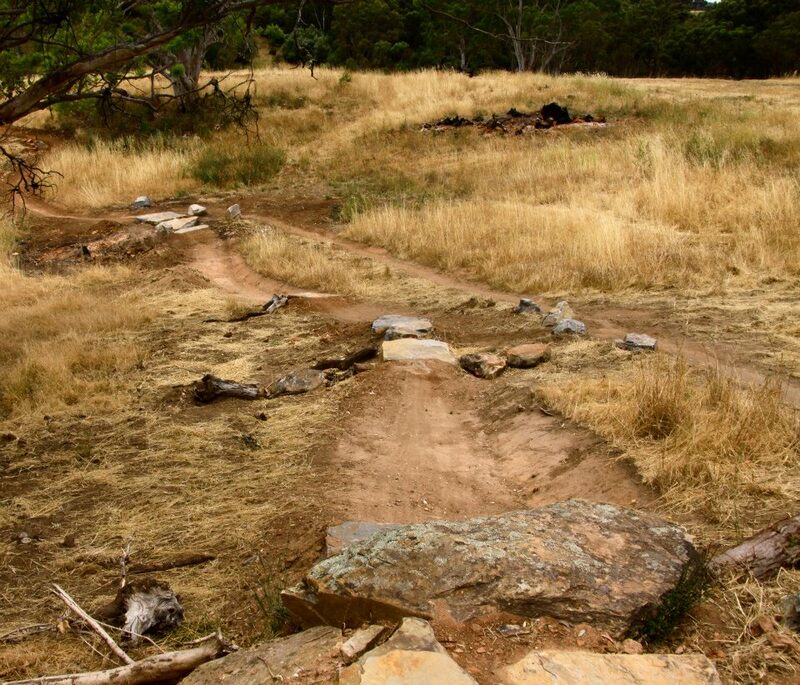 The 15km trail network, which caters for experienced mountain bike riders, horse riders and hikers, has received international acclaim – having been heralded as “Australia’s premier gateway trail network”. 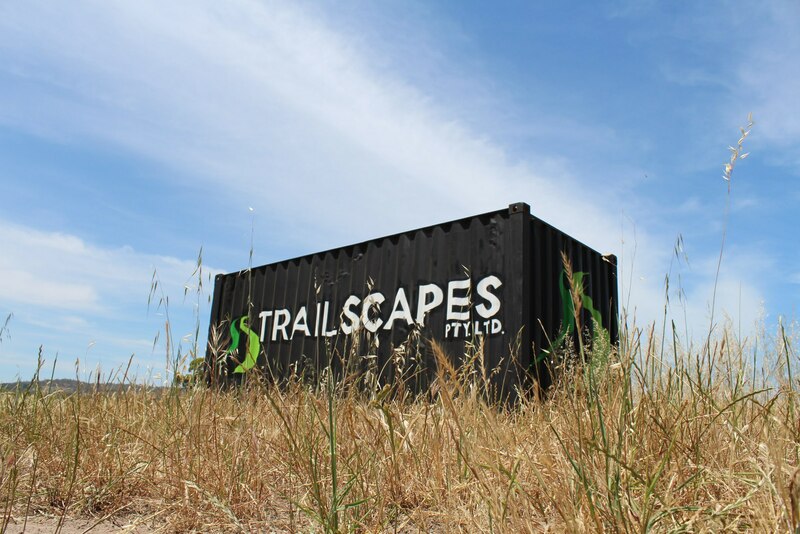 TrailScapes work at Craigburn Farm showcases trails that are not only world-class in their “fun factor”, but also in trail sustainability and innovation. 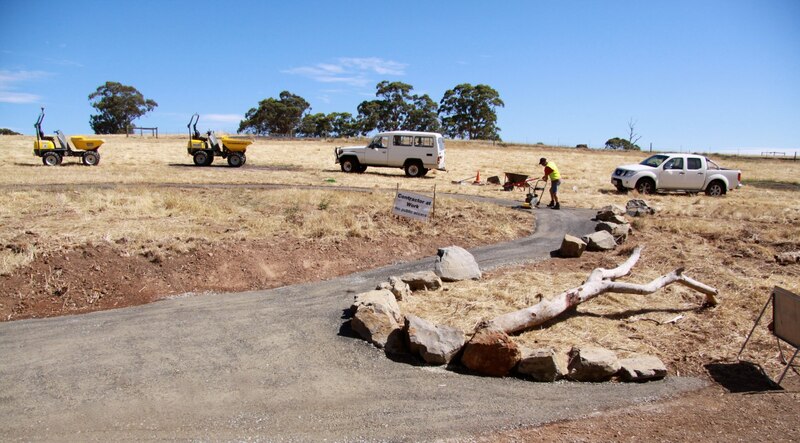 While the majority of the network was constructed using machinery, the more technical rock sections were built by hand and our team also installed all signage and constructed raised landscaped trailheads. 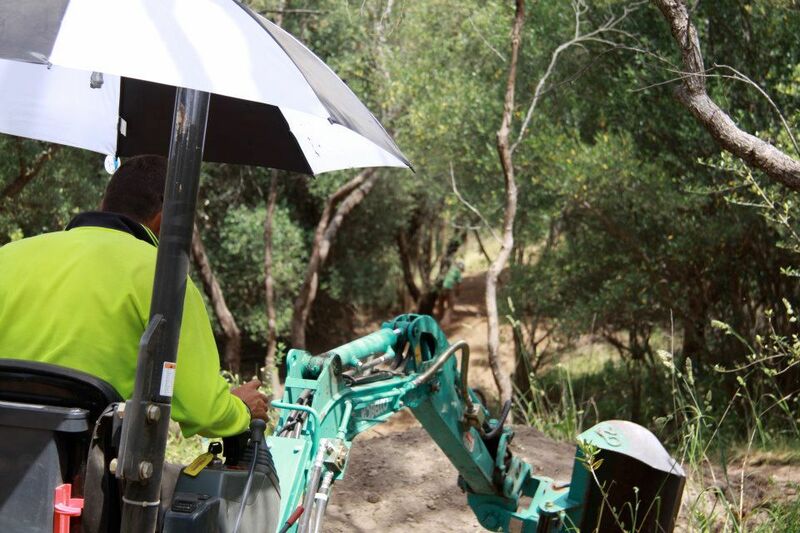 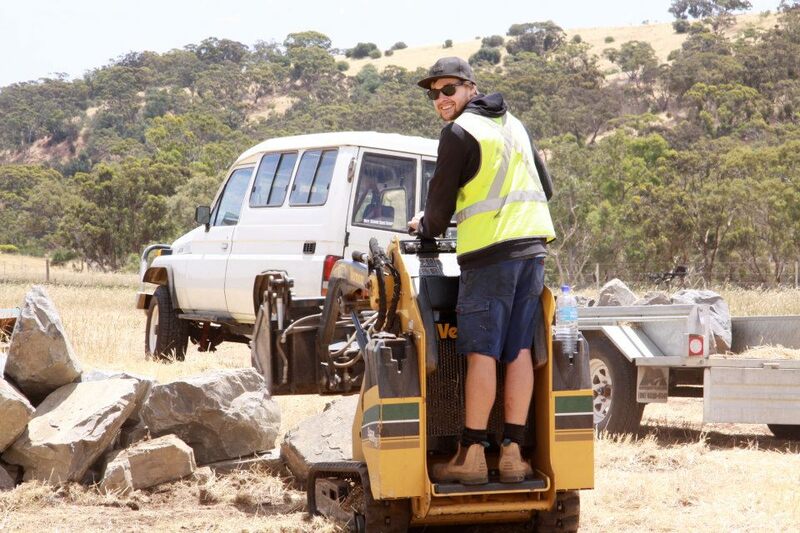 TrailScapes also made an Australian-first on this project by utilising a Sutter Trail Dozer – a narrow bulldozer specially designed to build trails – imported from the USA. 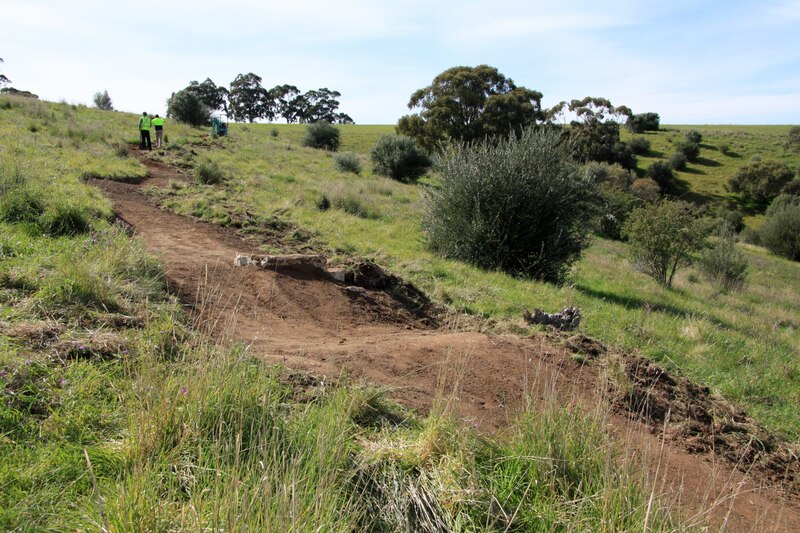 The first stage of this project exceeded the client’s expectations, with over 400 riders of all skill levels using these trails per week. 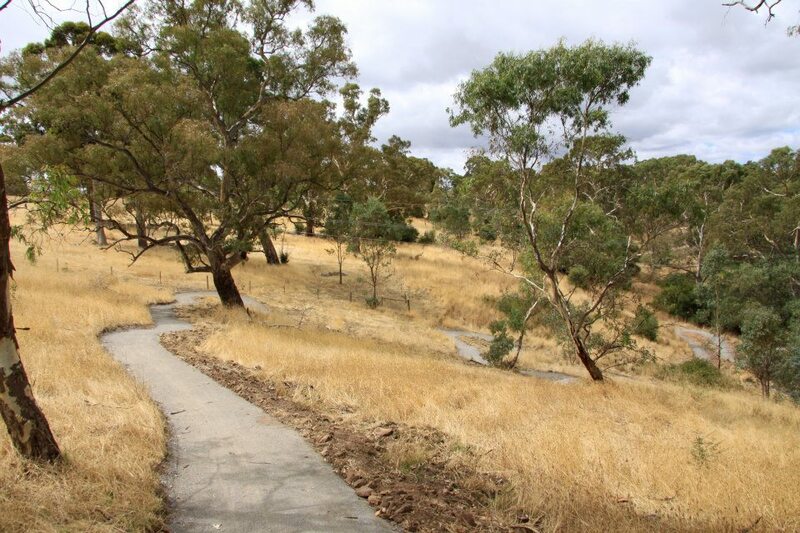 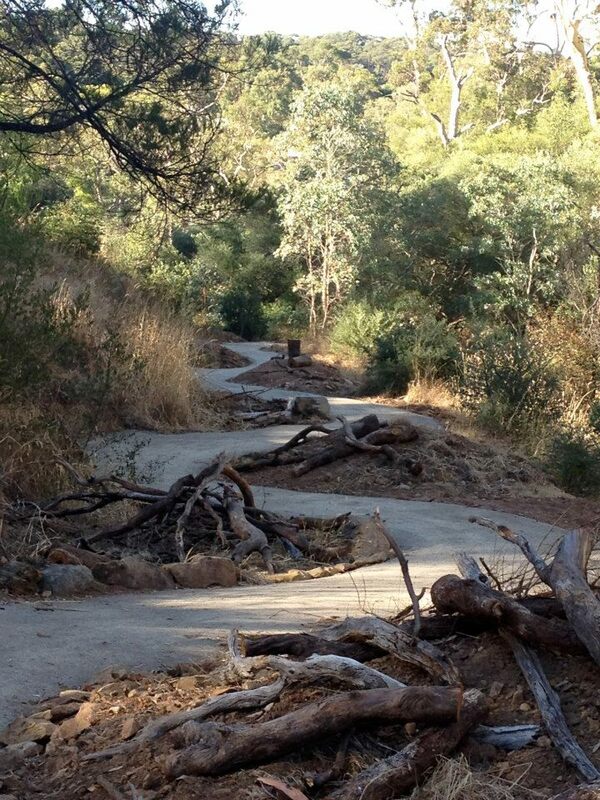 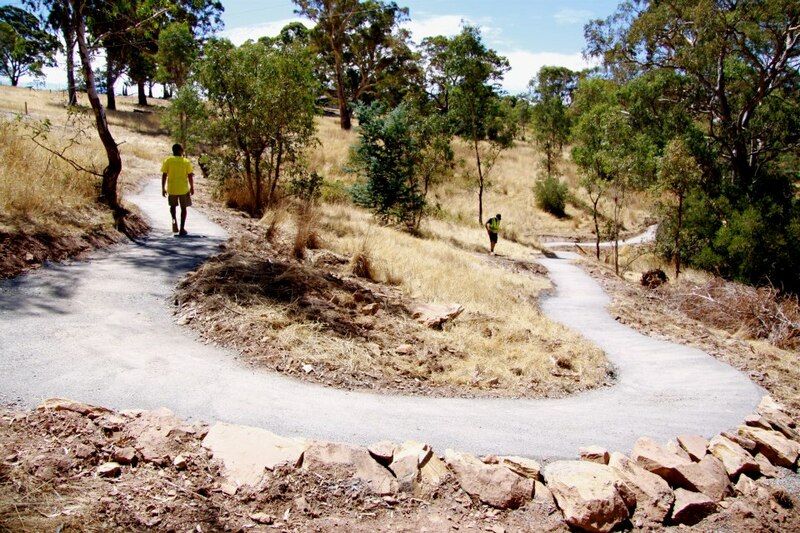 The general level of trail classification for the project is Blue Intermediate (IMBA Guidelines) and Class 3‐4 (Australian Walking Trail Standards 2156.1, 2001). 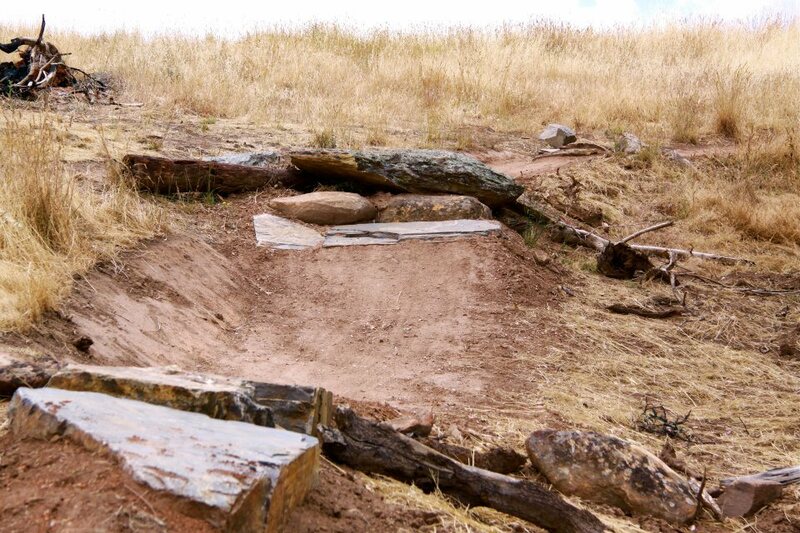 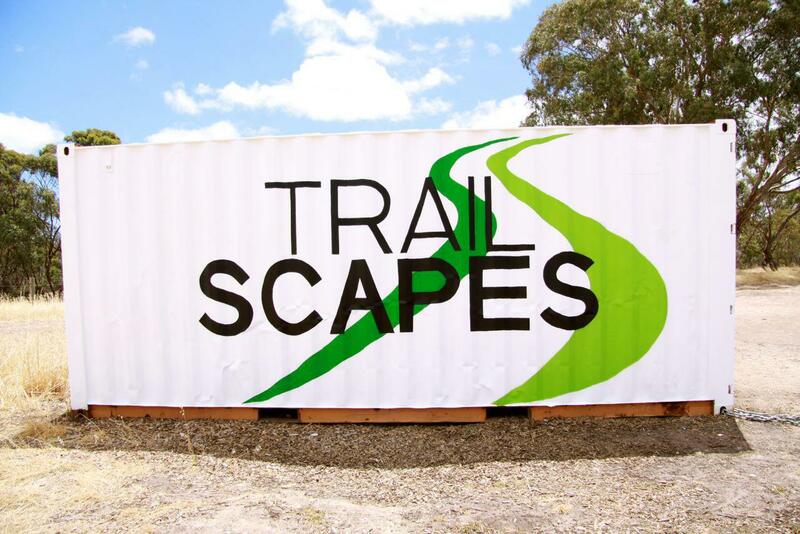 TrailScapes has now completed Stage 2 and 3 of this project which involved adding 6 kilometres of new trails to this growing mountain biking destination.